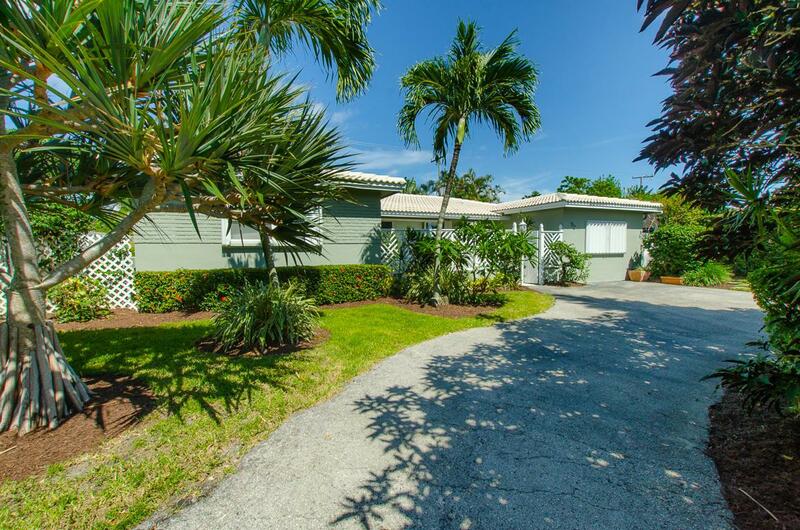 Tropical paradise with a East Boca location with no HOA. 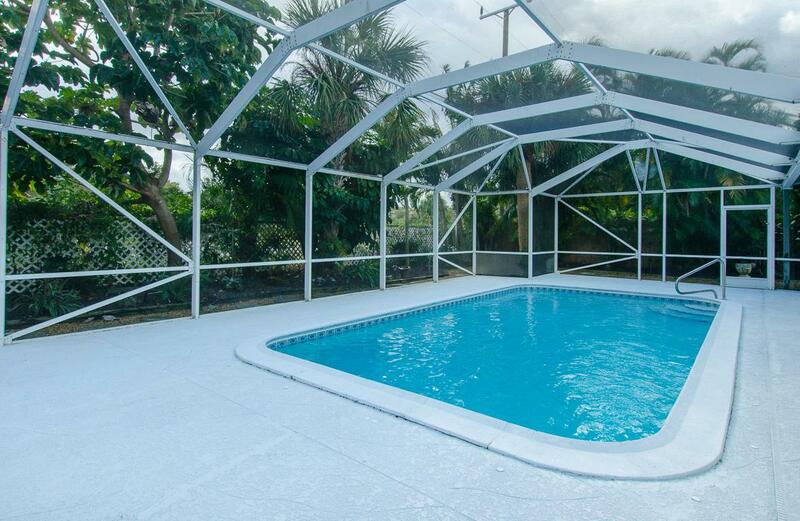 3/2 pool home with no backyard neighbors. The kitchen and master bathroom has been renovated. 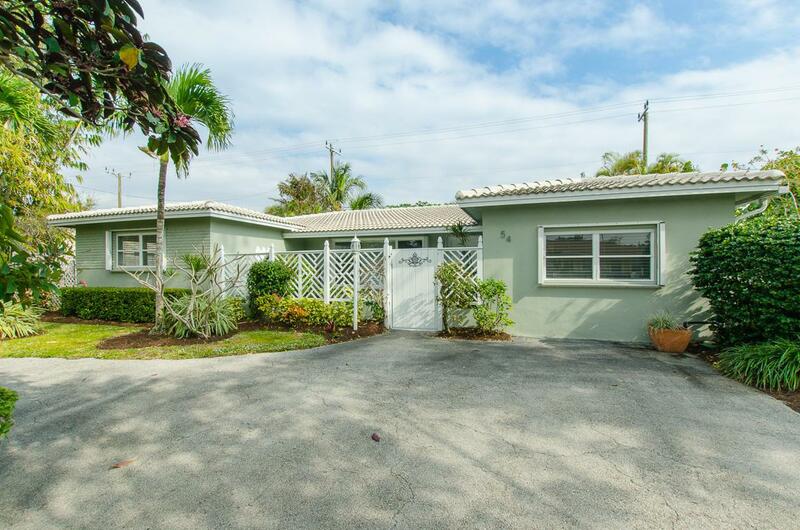 The home has a large great room style floor plan with split bedrooms. All windows have accordion storm shutters. 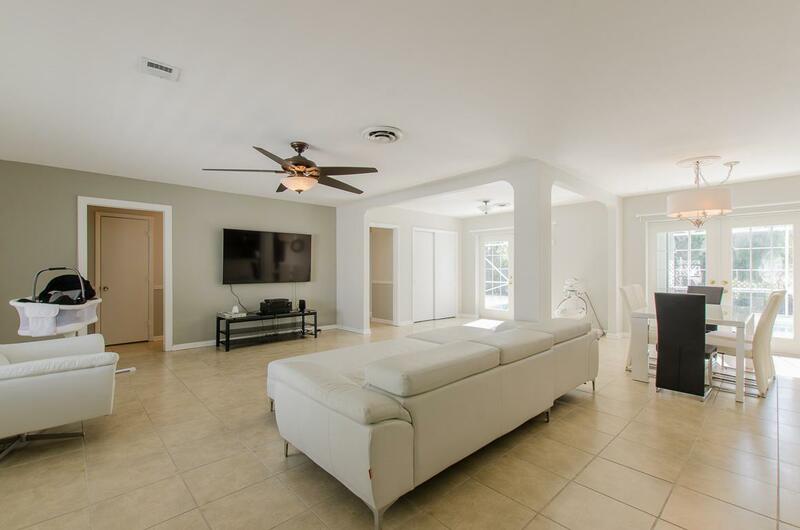 Well maintained with many items new or recently replaced including fresh exterior paint, AC, Kitchen renovated, Stainless Steel Appliances, water heater, painted pool deck), most pool enclosure screens replaced, new front and side doors, new front gate, new ceiling fans (2) and light fixtures. Pool refinished recently. Boca Raton Community Middle and High School district. Vacant and ready for a quick closing.